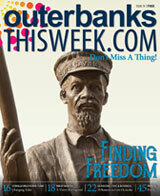 You can't truly comprehend the majesty of the Outer Banks until you've explored it's surrounding waters. 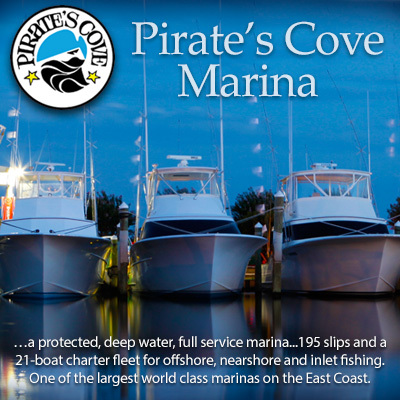 To help, Pirate's Cove Marina's fleet of 24 sport fish boats are available for offshore, nearshore and inlet fishing charters. Book yours today!